With high expectations and remarkable musicianship, Cary is a composer, writer, and performer of the highest grade. He graduated from Trebas Institute of Recording Arts in Toronto, where he has enhanced his technical skills. Having played music for the last 25 years, Cary has gathered a wide range of musical traditions. Being in bands such as Visions of Eight, Soundbox, and to this day “Oracle” he has become experienced with playing rock, progressive rock, jazz and even country. Although able to perform such a diversified repertoire, he finds more grace in the progressive rock technique. From Mozart to the Beatles and Jethro Tull. 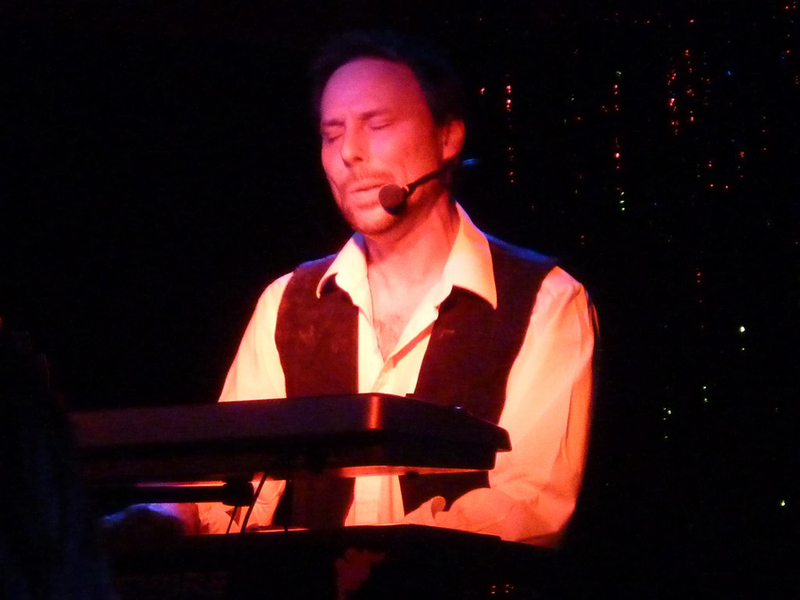 Cary performs his music using a modernized sound, an approach which he feels is necessary to capture the interests of today’s society, while still celebrating the works of the great song writers. Natural and unique, Cary is a true showman, musician, and artist, painting a brilliant picture with every song that he performs. Cary’s desires are to write, play and record perfect music for the enjoyment of others. Cary’s talent, combined with driving ambition and sheer determination, to blend passionate, thought provoking music with high energy. The Question Is not “Will Cary achieve his Goals, but when” Cary has been busy working on many projects from finishing his recording studio to some side projects another solo record and an album with his band Oracle to be released in the near future please stay tuned for further details.